Booking deposit. The tourism legislation determines that tourist accommodation establishments may require a deposit payment when making a reservation. In our case, we do not require a deposit, but we do a preauthorization on the credit card. Booking directly with us > If cancelled up to 7 days before date of arrival, no fee will be charged. If cancelled after the deadline, or you don't show up the full stay will be charged. The non-refundable fees are as the name implies non-refundable. Booking.com bookings refer to the terms and conditions on Booking.com site. Underage. All minors traveling without their parents, must be accompanied by at least one responsible adult. Each minor must bring a written and signed letter by the parent or guardian, giving permission to travel and stay with us. We reserve the right to refuse access if conditions are not met. 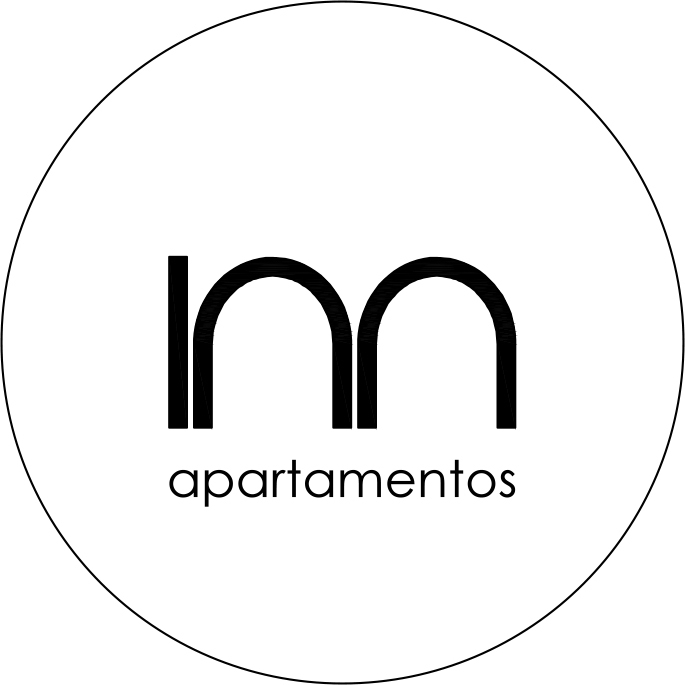 Apartamentos Inn is not liable under any circumstances for the acts of these minors in or out of our apartments. Touristic Tax. We inform you that the Balearic Parliament has passed Law 2/2016 on the Taxation of Tourist Accommodation on the Balearic Islands, which is set into force from the 1st of July of 2016. This tax is applied to anyone staying in a tourist accommodation located on the Balearic Islands. In our case for 2018, the tax amount is €2.20 per day of stay or fraction. A 75% discount will be applied for stays in low season (01.11 to 30.04), and a 50% for days 9 and following on the same stay. All children under 16 years are exempt from tax. Therefore, any person (over the age of 16) staying in a tourist accommodation on the Balearic Islands is obliged to pay the before mentioned tax to the owner of the establishment where he/she is staying.